A Sherlock Holmes pastiche. Colonel Moran is identified as Colonel John Sebastian “Tiger Jack” Moran, the same full name and nickname given for him in George MacDonald Fraser’s Flashman and the Tiger. Inspector Hanaud (a detective seen in novels by A. E. W. Mason) and Hercule Poirot are mentioned, and the Lakota Indian Paha Sapa from Simmons’ novel Black Hills appears. 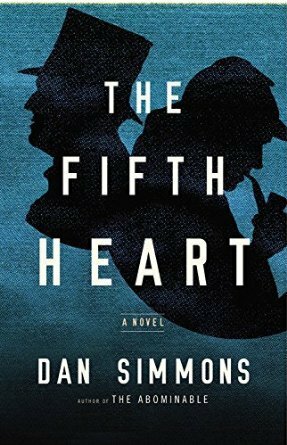 The revelations in this novel about Holmes and Moriarty place it in an alternate universe.